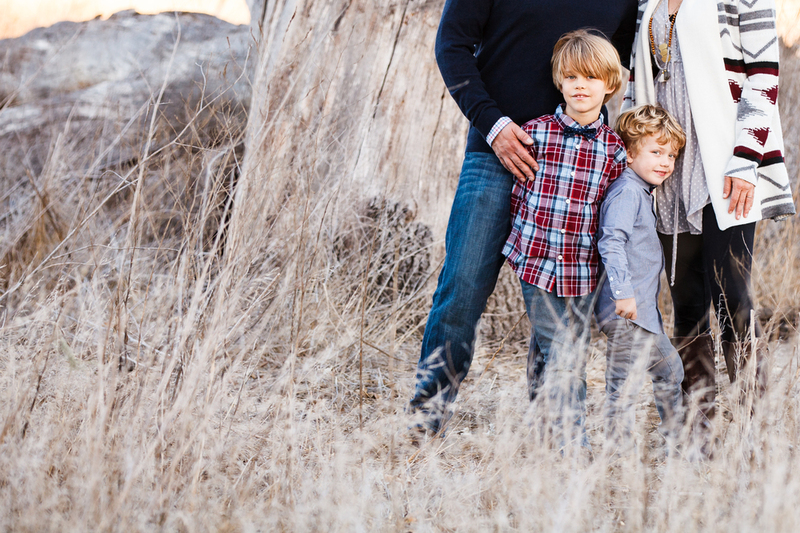 Running through fields trying to keep up with two energetic boys...makes for an awesome afternoon with an amazing family! 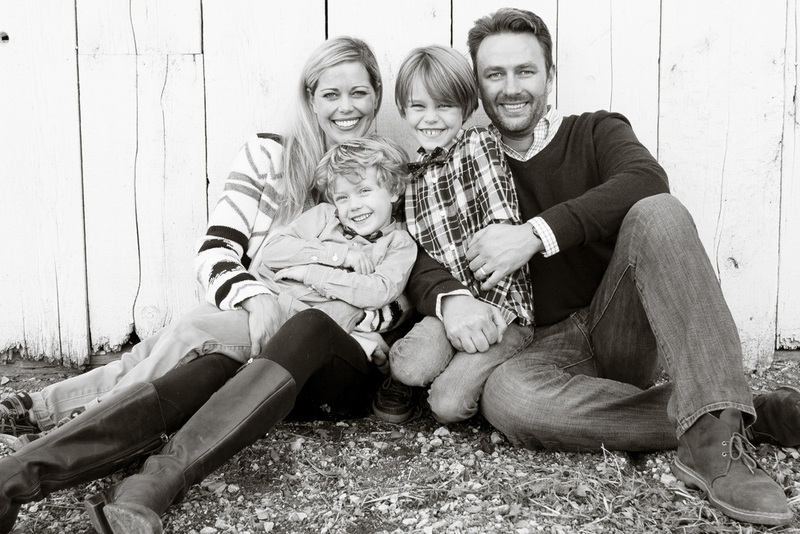 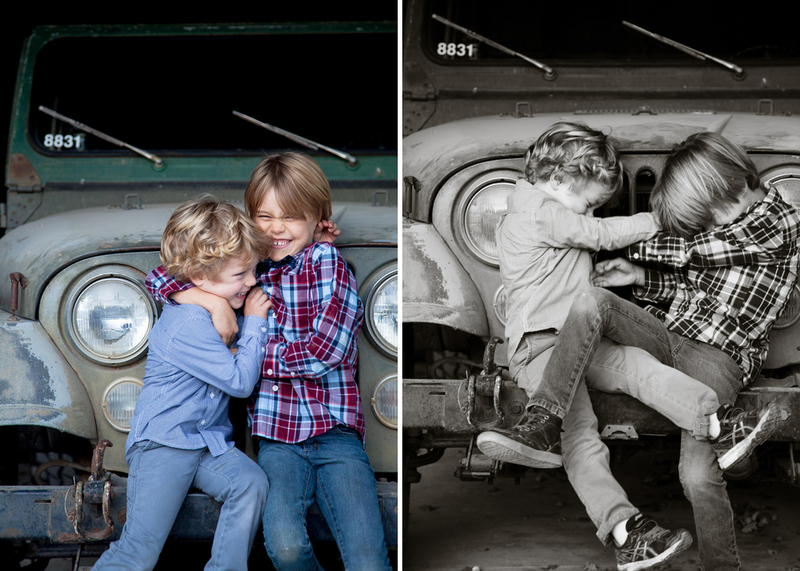 Meet Jamie + Meighan and their boys, Anders + Grey. 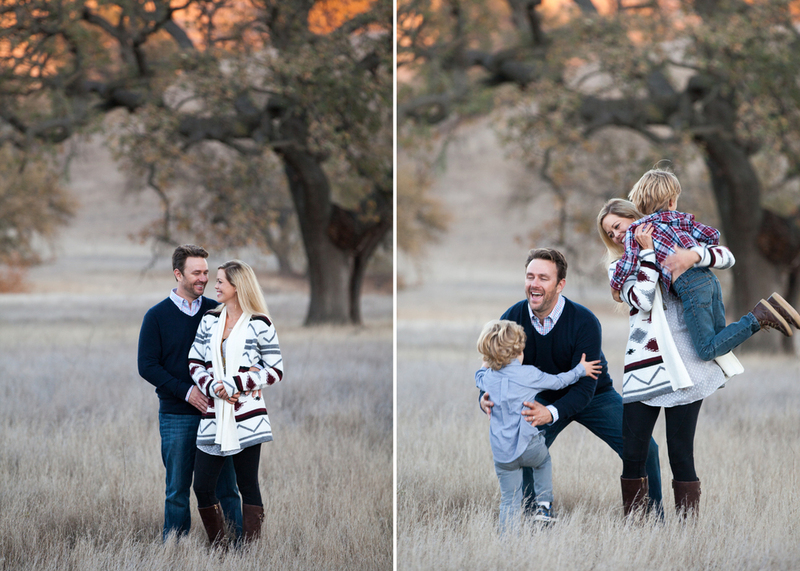 The Sedgwick Reserve provided a perfect backdrop to capture the laughter and love of this family!